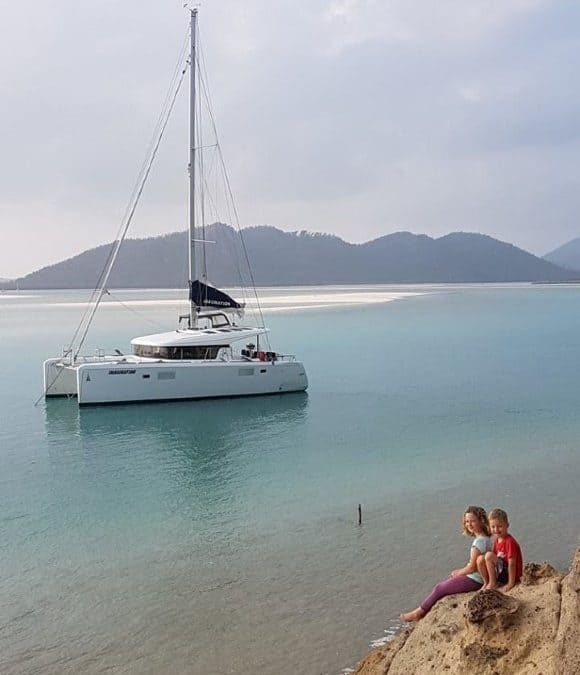 Yachtshare is preparing schedules and plans for yachts in our fleet to the Whitsunday and Keppel Islands in 2018 during the July – November trimester. During the winter months, some of our yachts visit these world famous sailing destinations and will spend time in each port. 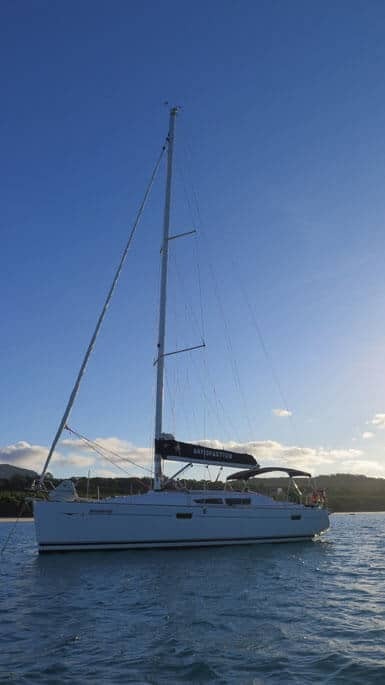 Shareowners fly into Rockhampton and Proserpine to use their yacht, for a much lower cost than chartering a similar sized yacht in the charter fleet. – You sail on your own yacht that you are trained to use and know inside out. You are not getting onto an unknown boat and learning on the job. – Your yacht is privately registered and is not a charter boat. 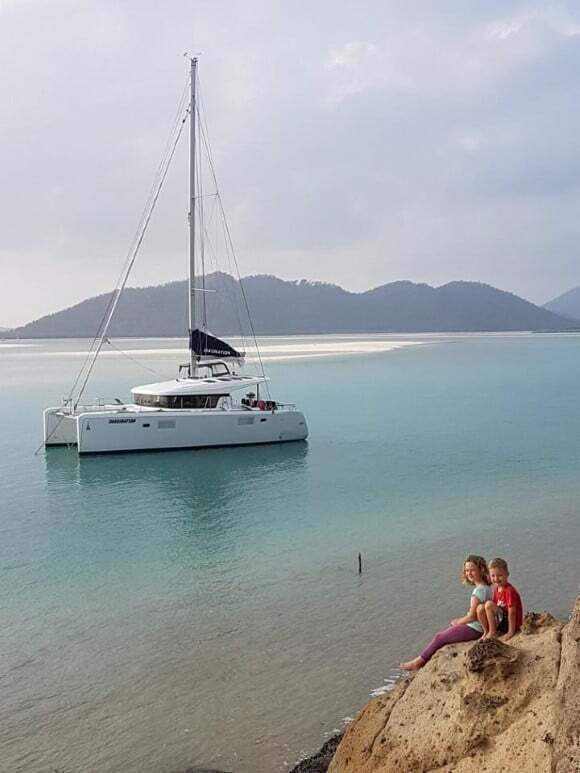 You can take your yacht anywhere on the Great Barrier Reef within the time constraints of your booking. You are not constricted by the boundaries and conditions of rental yachts. 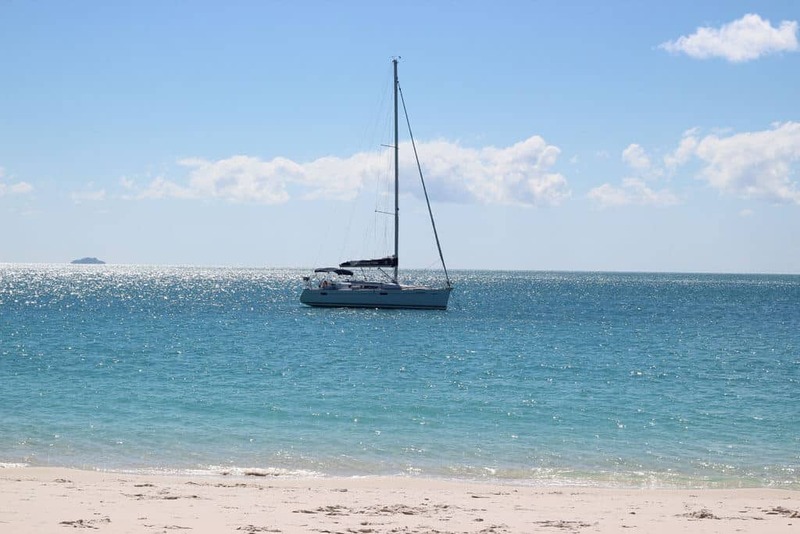 – You can join other shareowners for delivery passages from Manly to Roselyn Bay, Roselyn Bay to Airlie Beach and return. 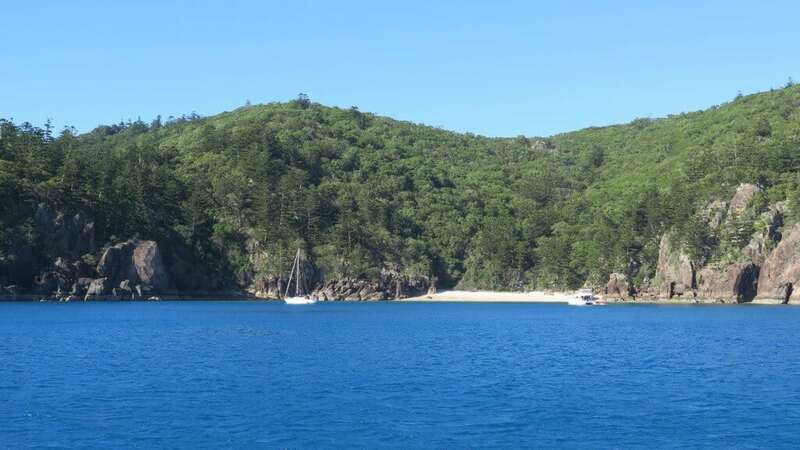 – You can visit Hamilton Island and the world famous Whitehaven Beach in style and comfort. – Your yacht is cleaned and maintained by the Yachtshare team with a walk-on/walk-off service. 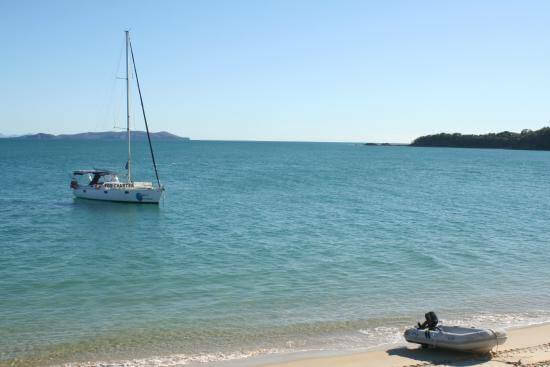 We can also provide with tips and anchorage guides for cruising the region. To join the adventure, you must secure your share in a yacht before May 1st, 2018, if not sooner, to lock a booking reservation. Share options are also available in our powerboats, Revelation and Temptation. 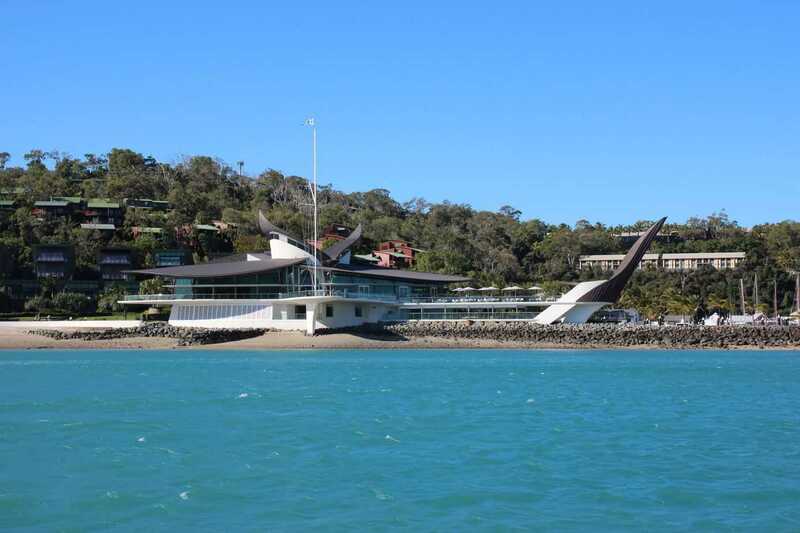 The boats are likely to visit Hervey Bay this for the Whale Watching season. Temptation is also pencilled into to spend some time in Sydney Harbour this year to coincide with the Sydney Boat Show in July/August. Terms and conditions apply to join the Winter Excursions. Please contact us for more details or to secure your share.